Angela revels in the detail, driven by a fascination with how things are created. Angela has an inherent curiosity for the spaces we inhabit and how that space can influence and transform our lives. She aspires to bring joy to the daily routine of her clients – making the ordinary extraordinary. 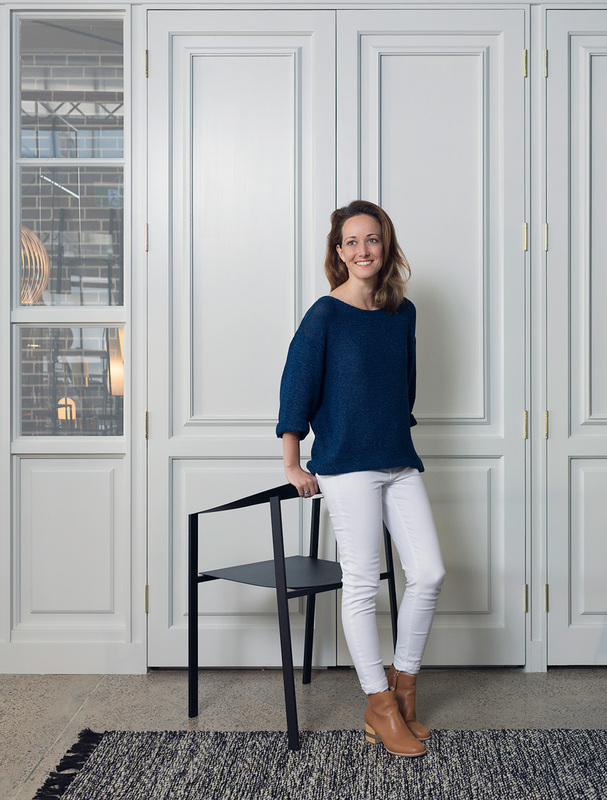 Angela draws from over 15 years experience working with esteemed Interior and Architecture practices in Australia and New Zealand. Frequently working in conjunction with artists and makers, architects and craftspeople, Angela loves the creative diversity that each collaboration brings. She revels in the detail, driven by a fascination with how things are created. Angela firmly believes that this plays a significant role in the success of the spaces she creates and the feeling and emotion they convey. Construction knowledge and skill in crafting an overall design aesthetic are strengths of Angela’s work. Her design outcomes are influenced by fabrication methods of both the architecture and interior elements, to create a unified and harmonious whole. She has a love of materiality, texture and form and takes delight in the unexpected light and shadows that become apparent only once complete. With every project, Angela aims to create a unique solution that is timeless, soulful and liveable, never losing sight of the client’s individual style and personality.